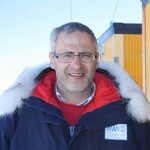 AWI glaciologist Olaf Eisen started as geophysicist and has been doing ice-related research for more than 15 years now. 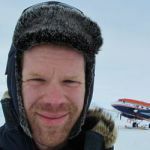 He is teaching glaciology at the University of Bremen and is coordinating all ice-related field campaigns and measurements, run by scientists of the Alfred-Wegener-Institut. He participated in and headed many field expeditions to the Alps, Alaska, Greenland and Antarctica – and he still loves to go back into these ice cold worlds to answer new scientific questions. Engineer Andreas Frenzel has been working for the AWI glaciology department for 25 years now, mainly taking care of the scientific equipment and organizing field expeditions. During the CoFi campaign at the AWI’s summer base Kohnen-Station (Antarctic) he is managing the deployment of different devices in drill holes and for ice cores. Furthermore he is taking care of the satellite communication system and the computer network at Kohnen-Station. Web editor Sina Löschke is supporting the research and expedition of her colleagues from the AWI press office in Bremerhaven. She replies to user comments, shares new entries via social media and gives a helping hand to the glaciology team, whenever it is needed. 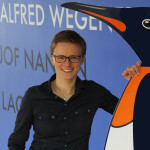 Post-doc Tobias Binder has been working at the AWI since September 2014. 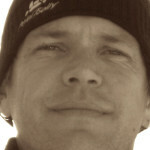 Before that he studied physics at the University of Heidelberg and wrote his dissertation about modern photo-based methods to analyse glaciological data. 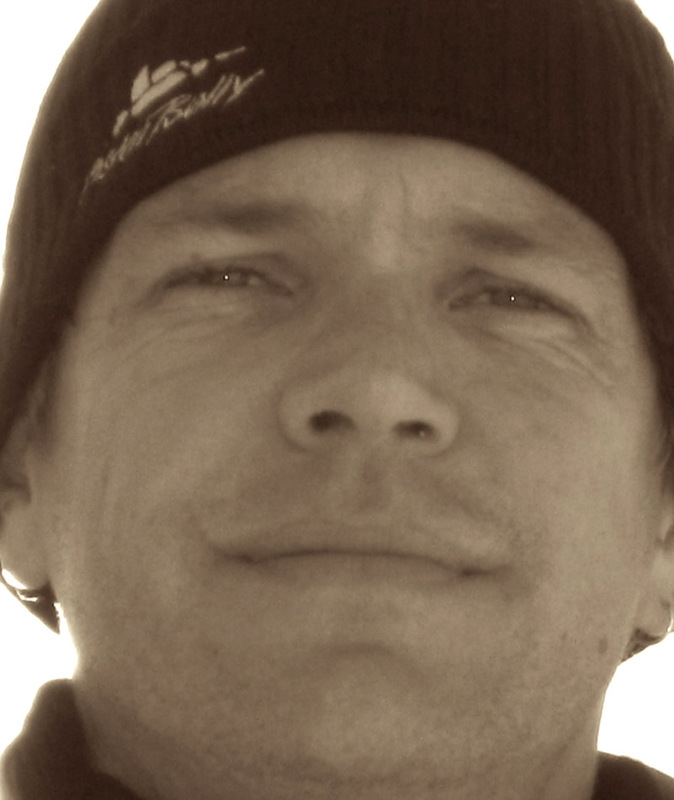 During antarctic summer 2012/13 he joined the AWI Kohnen expedition team and helped to drill ice cores around Kohnen station. Right now he is introducing and testing the new AWI ice radar system.